To ensure sparkling clean pool water, it is important to maintain balanced pool water. pH is a measure of the concentration of hydrogen ions in a solution, or in simpler terms, the acidity or alkalinity of a solution. A solution with pH 7 is neutral; below 7 is acidic; and above 7 is alkaline (or "basic"). For swimming conditions, it is recommended to keep the pH between 7.2 and 7.8 for bather comfort and to prevent damage to the pool surface. If the pH of the pool water is too low (acidic), it may cause etching to the pool surface and cause any metal fittings to corrode. Bathers in acidic pool water may experience a burning sensation to their eyes, nose and skin; and their swimwear may fade. 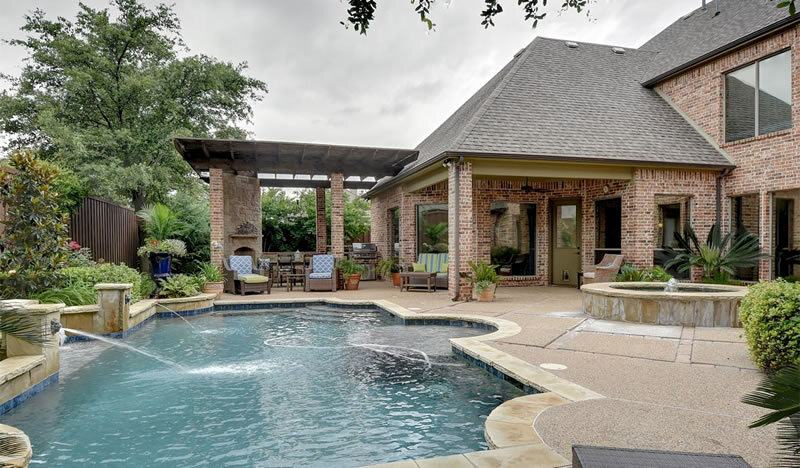 If the pH of the pool water is too high (basic), it may result in cloudy water, scaling and algae formation; and bathers may experience skin irritation. Human bodily fluids (oils, saliva, urine, etc). How do you raise the pH level? It is usually a balancing act with pool water, as the pH level often changes. 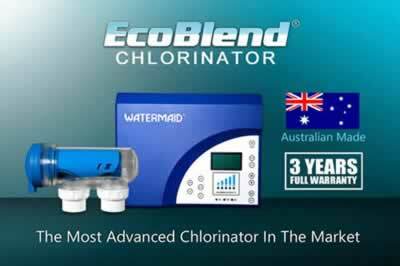 If the pool test kit indicates that the water is acidic, then the pH level may be raised by adding sodium bicarbonate (also known as a "pH buffer"). Only add sodium bicarbonate as per the instructions found on the product label and to the deep end of the pool. Then run the pool equipment to distribute it around the pool. Test the pool water again after 2-3 days. If the pH is still low, more may be required. How do you lower the pH level? To lower the pH, hydrochloric acid will need to be added to the pool water. Alternatively, there are products available called “pH Reducer” or “pH Minus” which will achieve the same result. When using any of these chemical products, care must be taken as contact with skin can cause serious burns. Always follow the instructions on the product label for how much to add and wear appropriate protective gear during use. How often should you check the pH level? The table below shows the recommended method for adjusting the pH of the pool water.